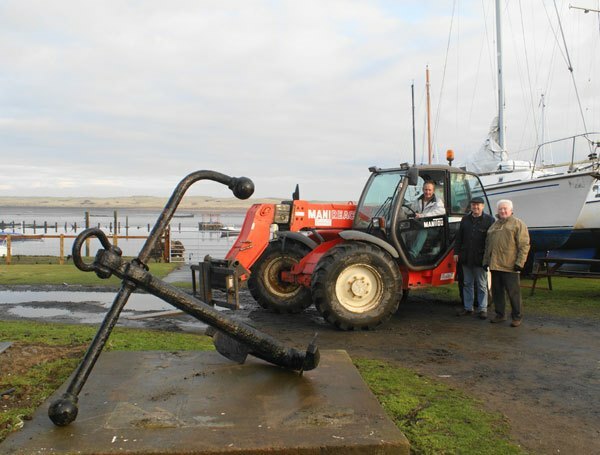 A large anchor has been moved from its resting place at the entrance to the Braid and has a new home outside Coquet Yacht Club. The original history of the anchor appears to be in some doubt, so Ambler readers are being asked to help fill in the gaps. Email: editor@theambler.co.uk if you have any information.